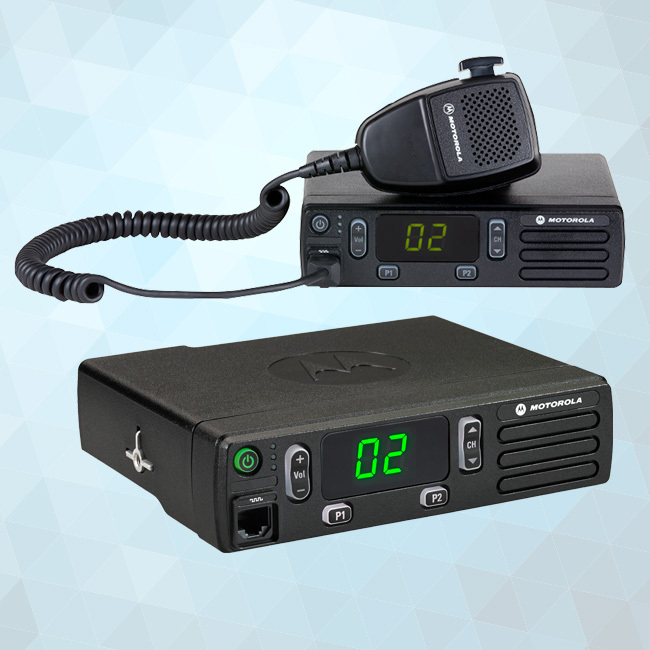 Connect Without Limits MOTOTRBO redefines digital communications with this mobile app solution that helps workers connect without limits. 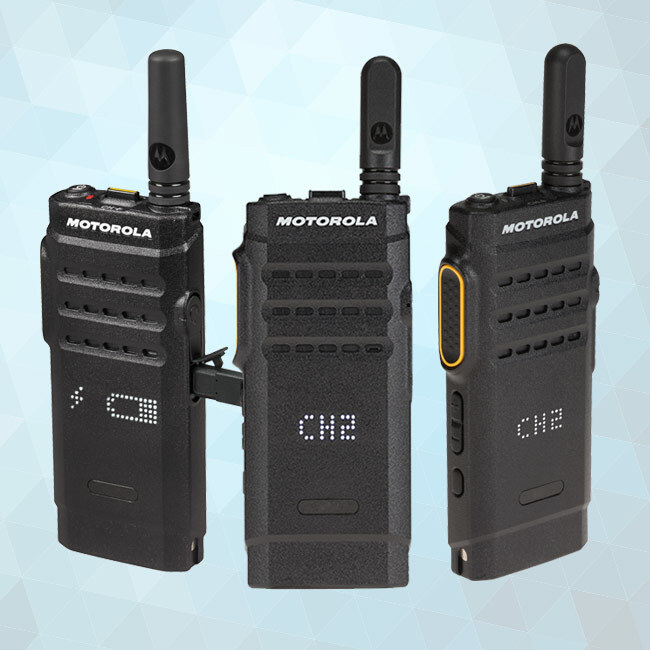 MOTOTRBO Anywhere allows you to communicate with MOTOTRBO users and talkgroups with an easy-to-use Android or iOS application on your smartphone or mobile device. Now you can communicate with an extended workforce without compromising the reliable, high-quality MOTOTRBO network you know and trust. 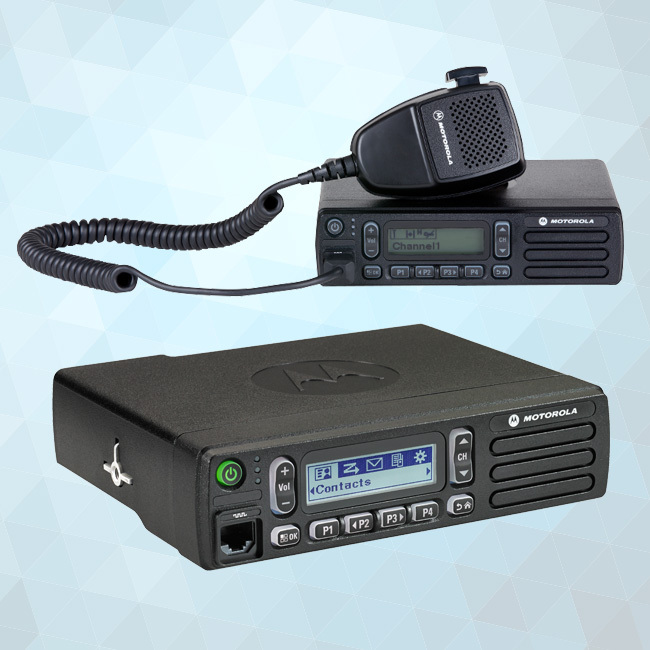 MOTOTRBO Anywhere utilizes the digital wire-line interface on the MOTOTRBO Connect Plus Gateway to deliver radio-like features over an IP network. Large numbers of talkgroups can be accommodated, and every external user can be configured with a unique profile as necessary. 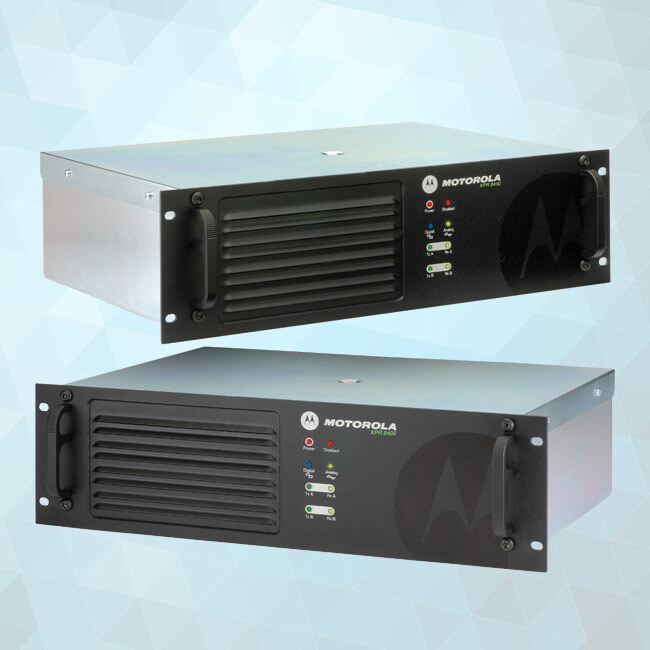 Each MOTOTRBO Anywhere Server supports up to 500 users, and makes efficient use of system talk-paths to give you the capacity to meet your needs. When you log in to the MOTOTRBO Anywhere App with your username and password, your unique user profile of contacts and talk-groups will be waiting for you. You can be productive straight away. 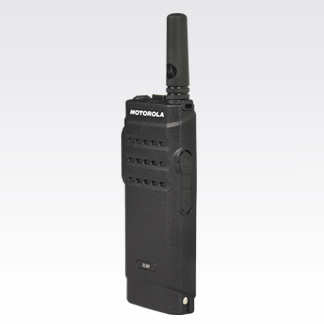 Make discreet private calls to individual MOTOTRBO users directly from your smartphone. Or connect with a whole team, group or department. 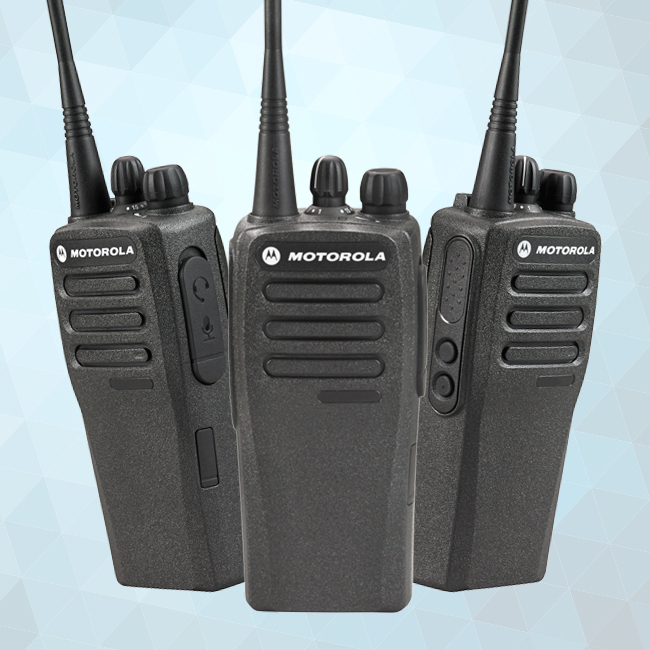 MOTOTRBO Anywhere allows you to communicate with talkgroups of thousands of people at once. You can even listen to up to 16 talkgroups simultaneously. Even if you can’t listen to every team, the screen of your smartphone will show you exactly when a talk-group is active and which user is speaking. MOTOTRBO Anywhere keeps a record of all the calls you've made. Call logs are maintained for 7 days on the Server and on the Client from the last logon. If you have an incident that requires further analysis, you can export the log from the Server as a file (csv format). You can be secure in the confidentiality of your communications—on MOTOTRBO Anywhere, control and voice traffic are both secured using AES 256 bit encryption. 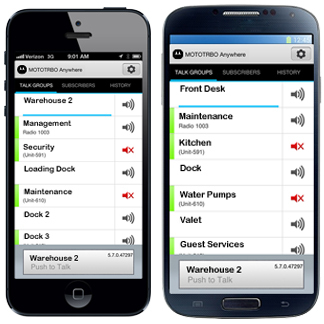 The MOTOTRBO Anywhere App makes sure that the most important communications always get to you. Private calls take priority over group calls, and incoming cellular voice calls take priority over private and group calls. 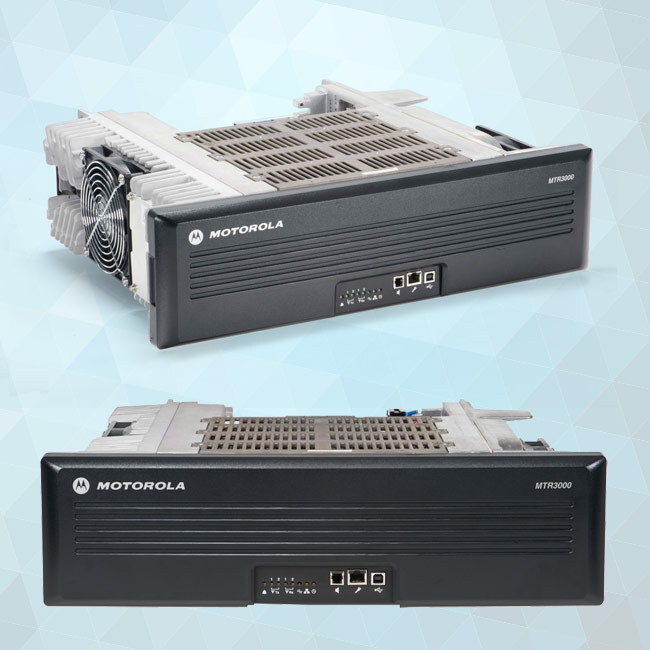 Once that cellular call is over, normal MOTOTRBO Anywhere functionality is seamlessly restored. Need to keep track of your cellular data usage? 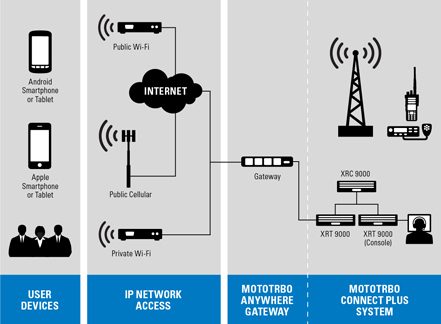 The MOTOTRBO Anywhere App clearly shows you whether you’re connecting via Wi-Fi, 3G or 4G. 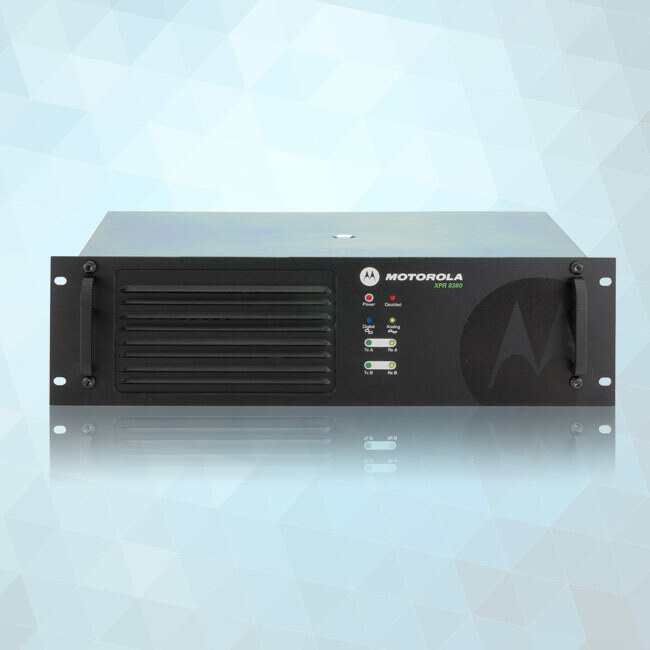 The MOTOTRBO Anywhere Server gives you robust and secure management of your client accounts. The Provisioning Portal has password protection, and is accessible remotely using an SSL-based secure mechanism for login – logout. The Server also provides a convenient central point for adding new features and functionality in the future. The upgrade procedure is quick and simple. 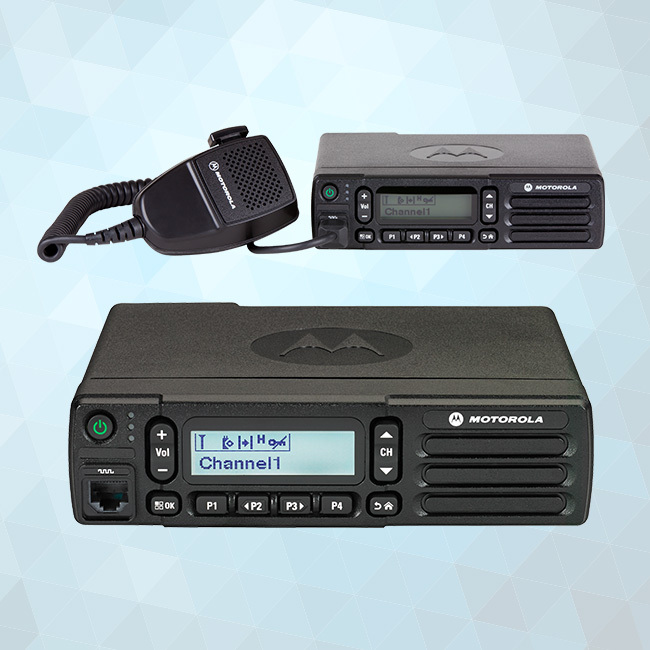 The MOTOTRBO Anywhere Server ships with a suite of built-in debug and diagnostic tools.